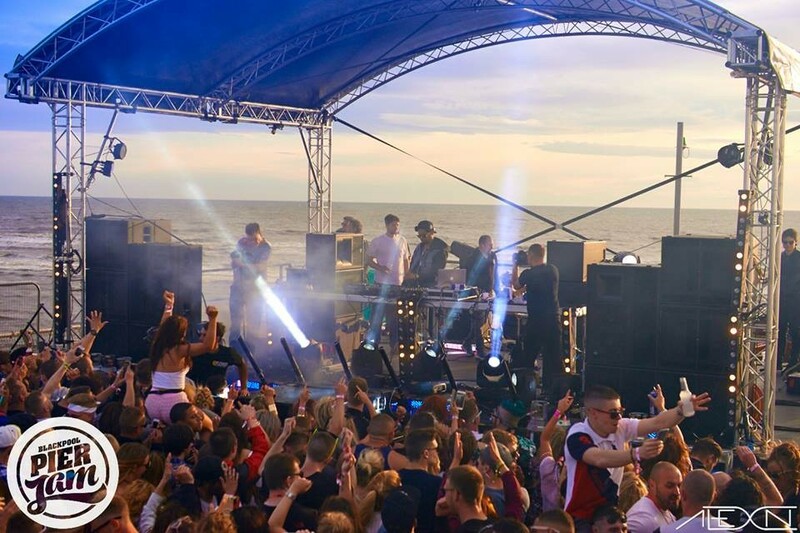 KV2 Audio’s stunning range of products have played a key part in some of the UK’s most high profile Dance music events. 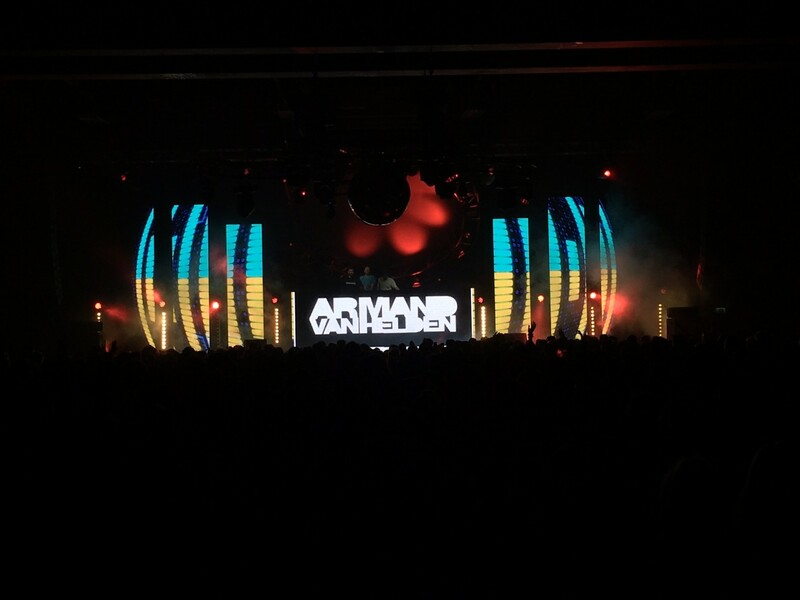 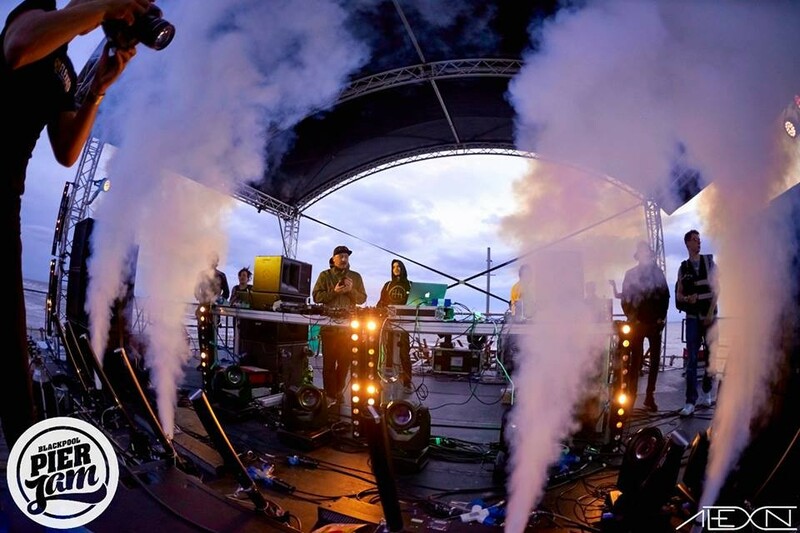 Production company Just Lite have grown their formidable stock of KV2 products over the past three years and have been providing audio and production services to a range of high profile Dance events throughout the UK. 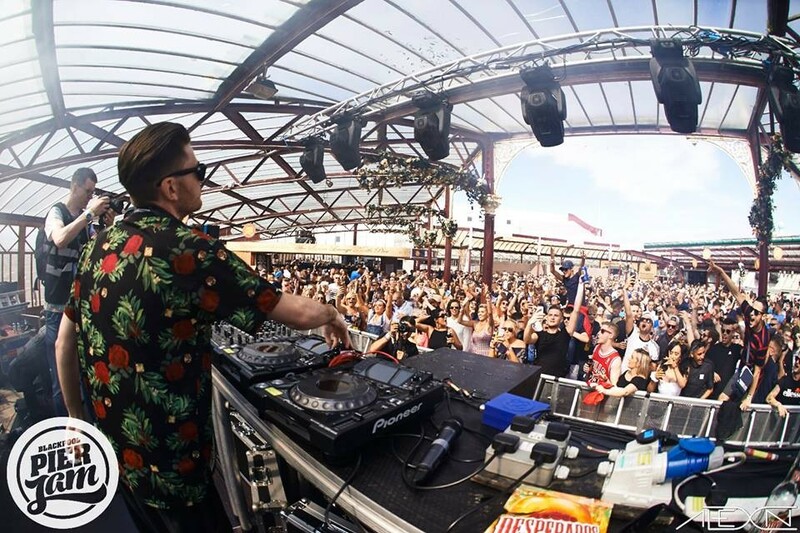 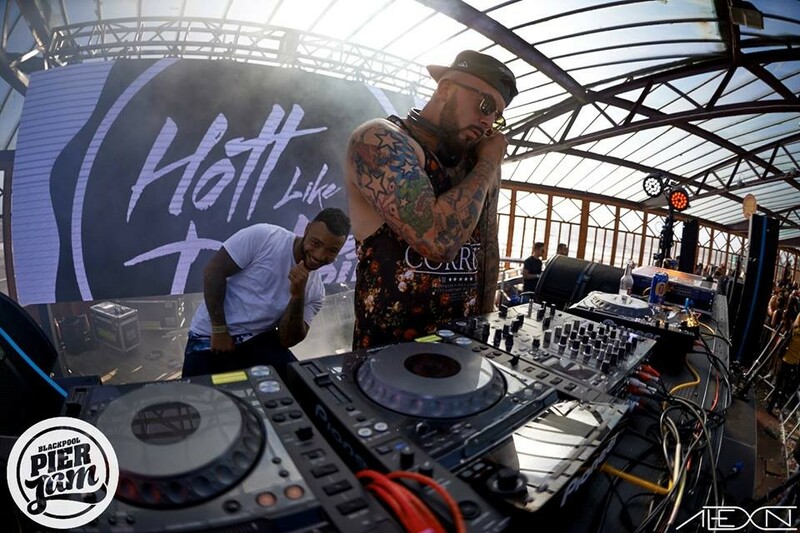 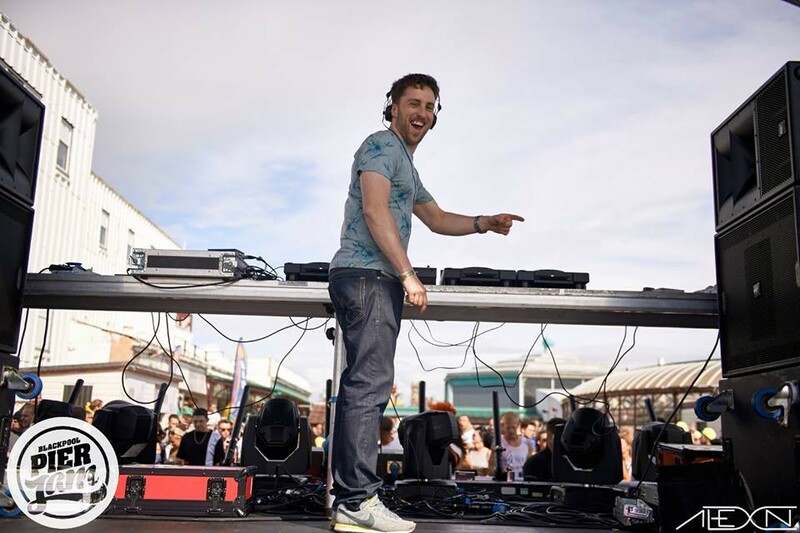 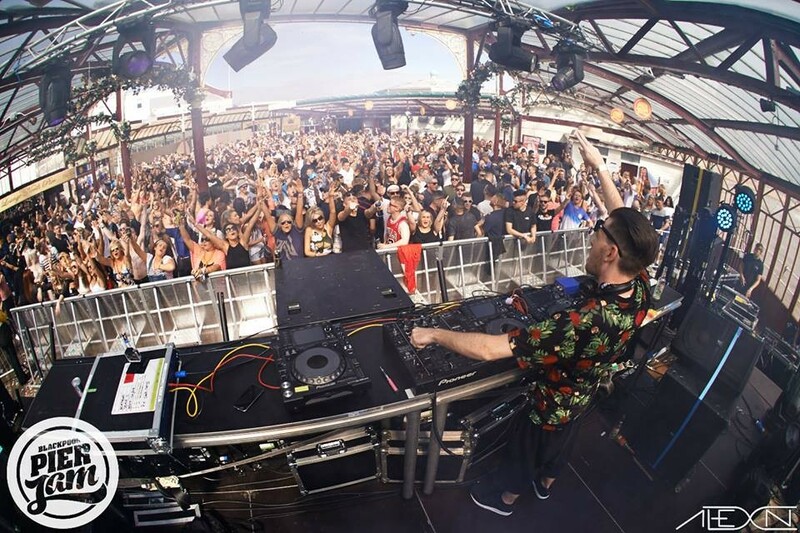 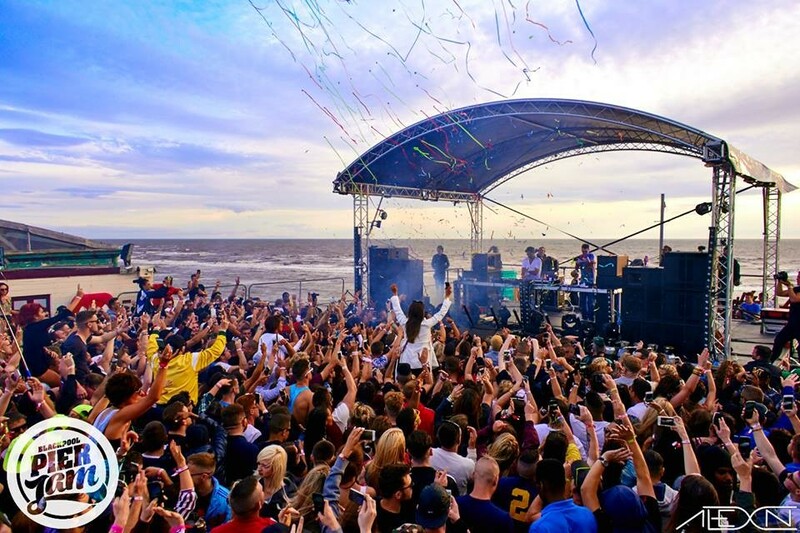 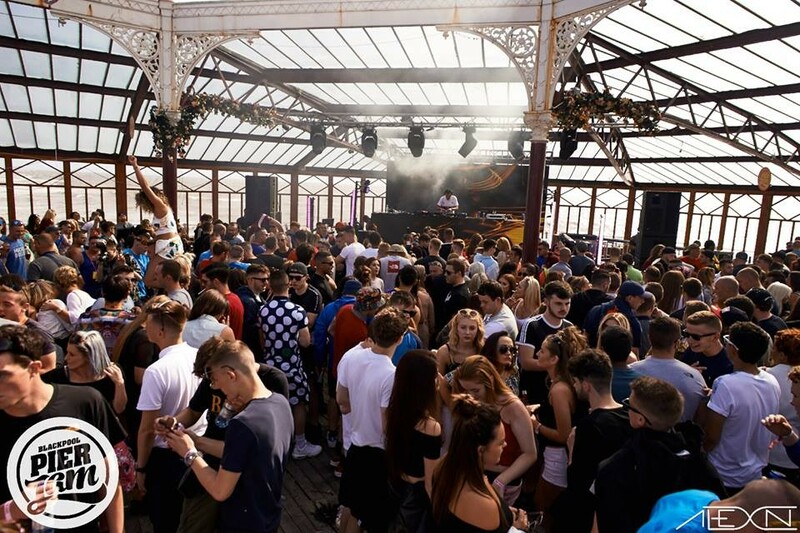 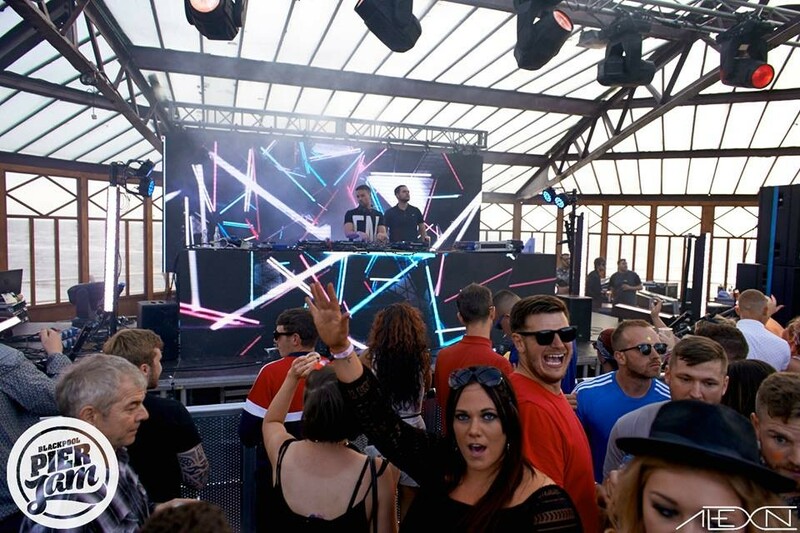 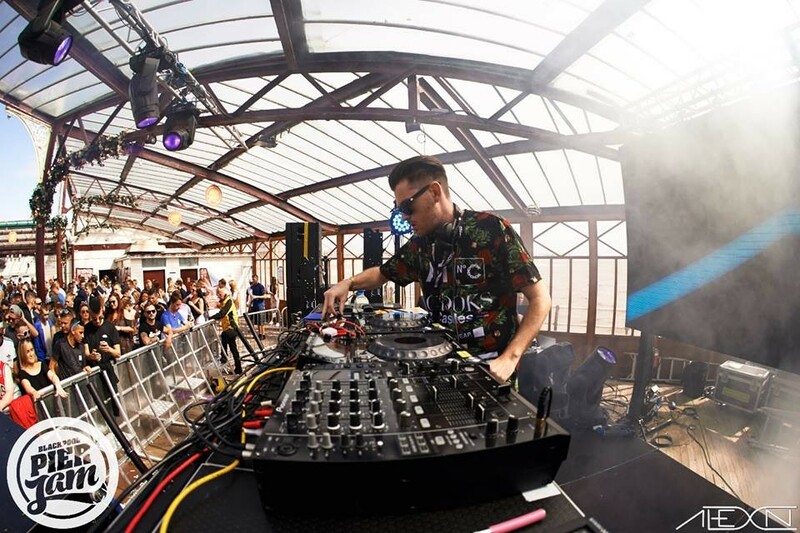 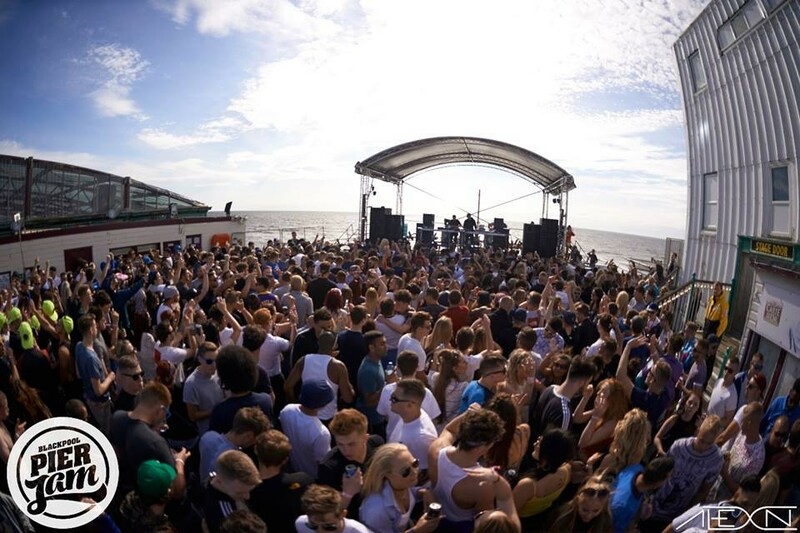 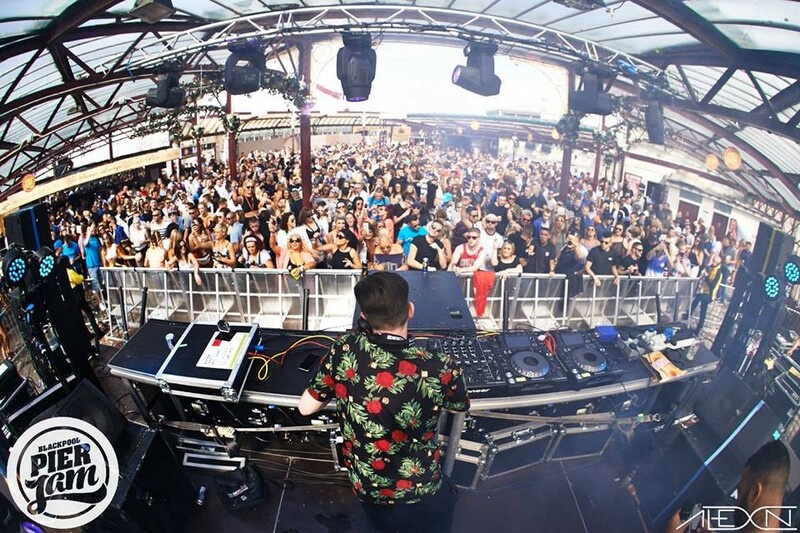 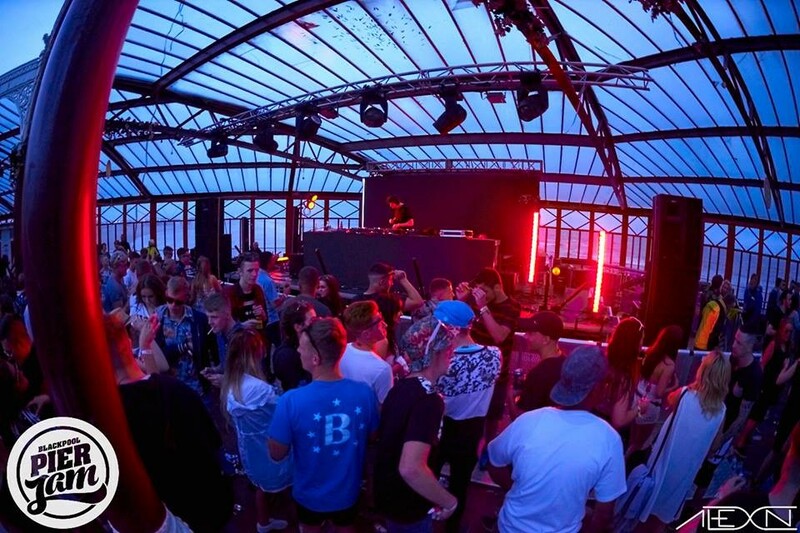 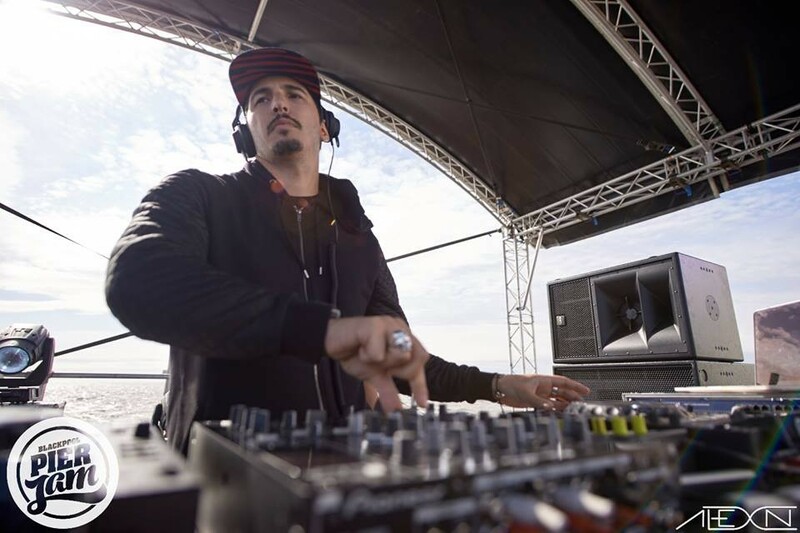 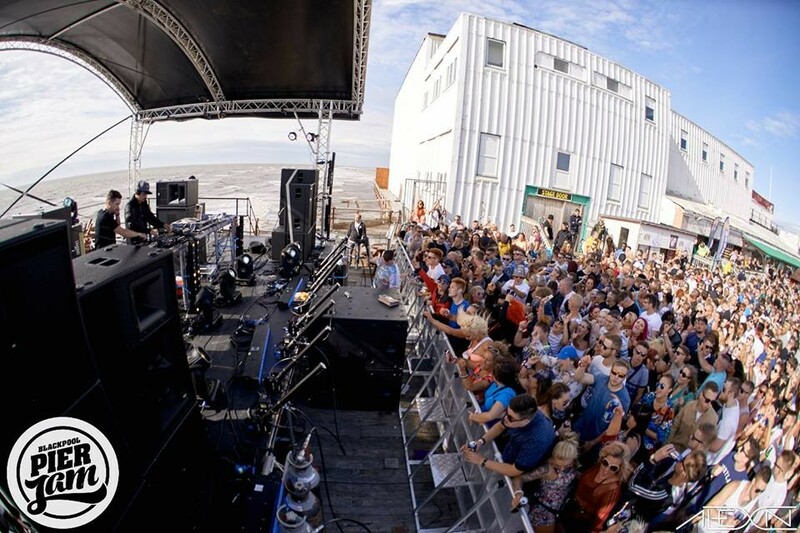 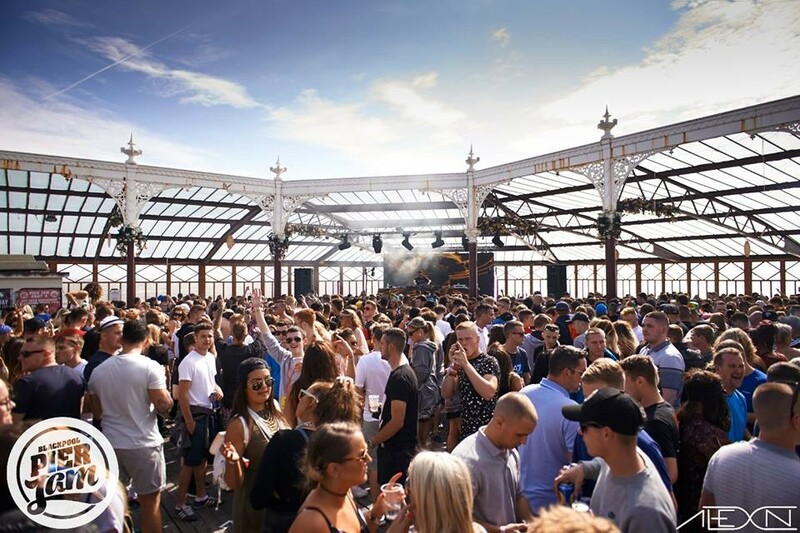 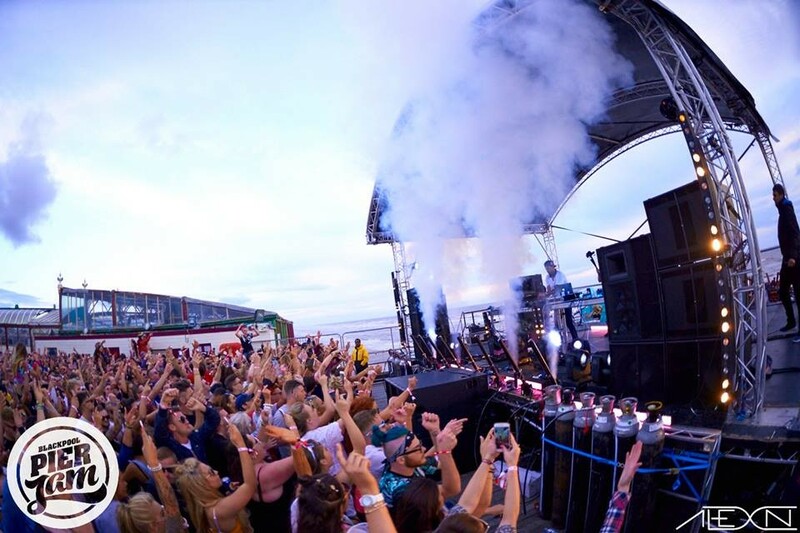 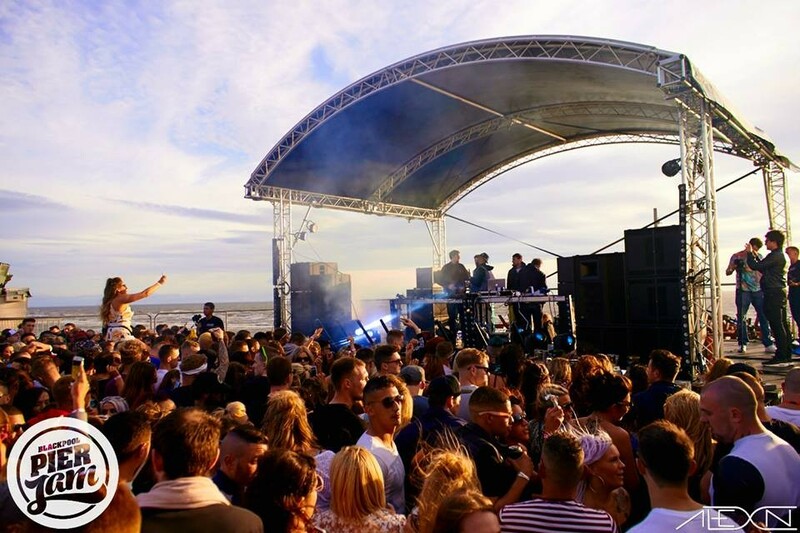 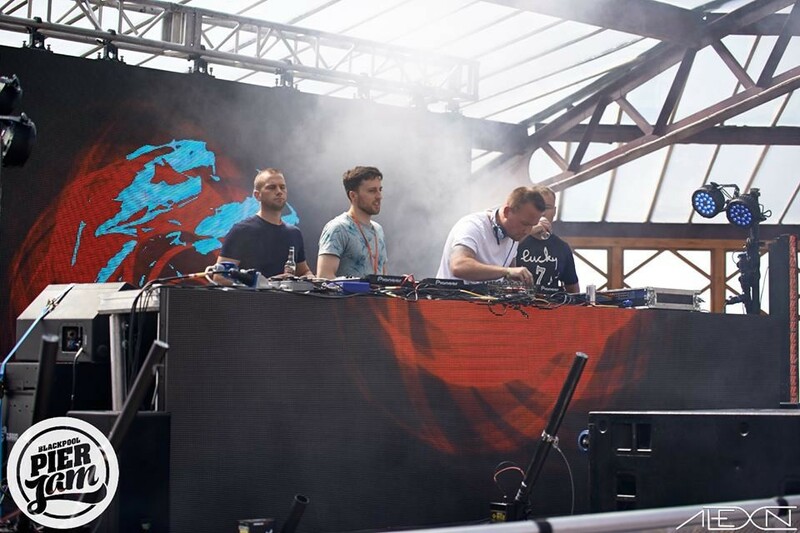 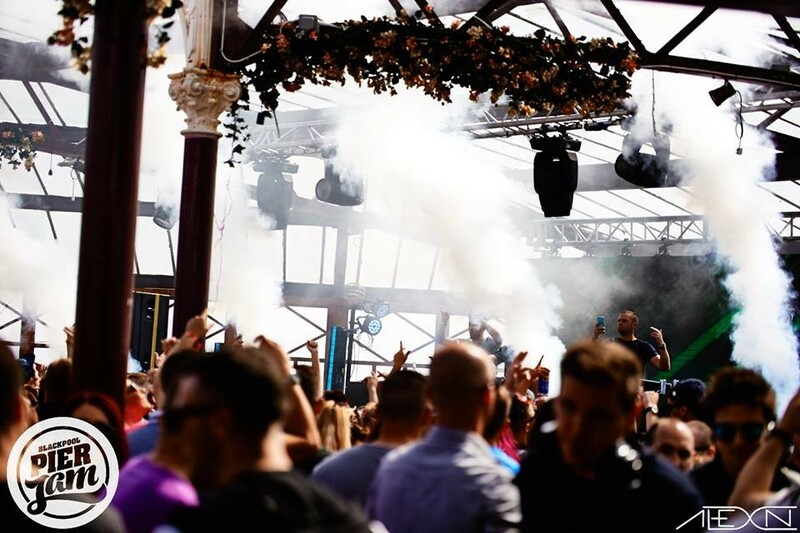 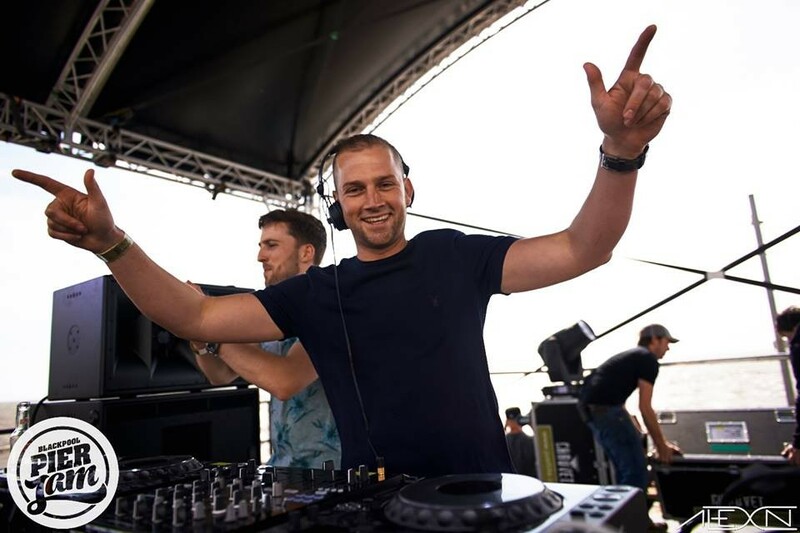 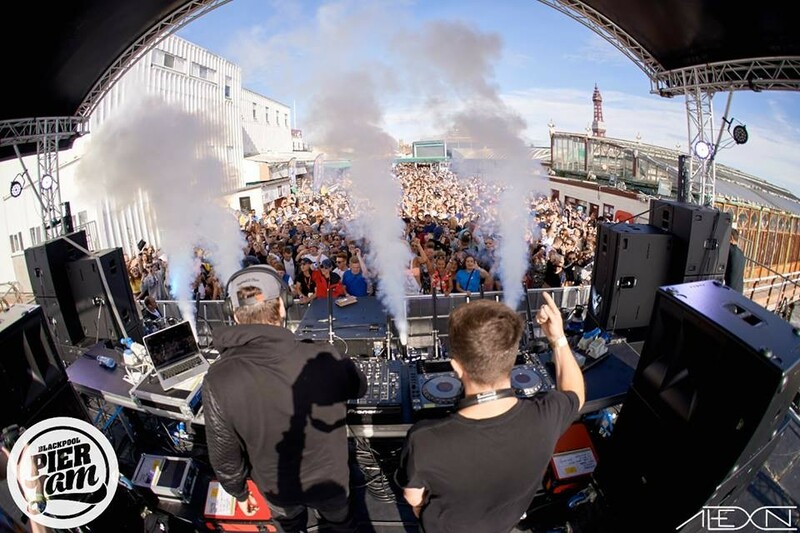 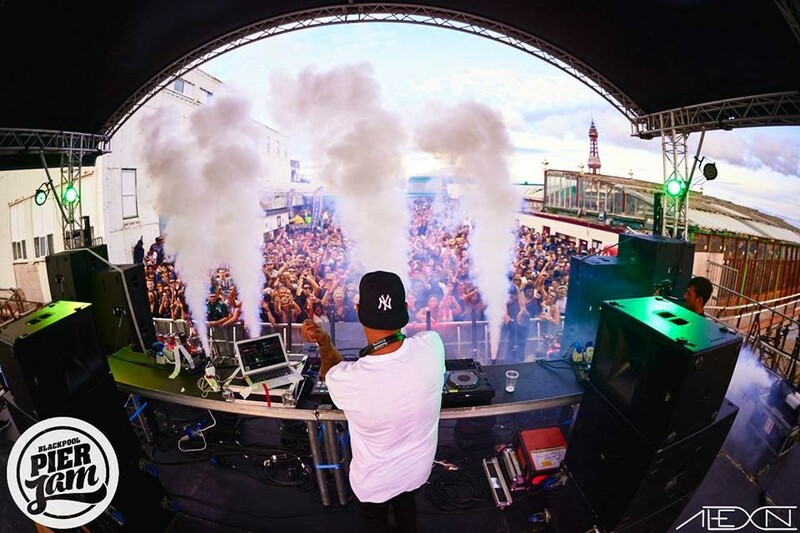 These events include regular nights at Sankey’s Warehouse, Victoria Warehouse Manchester featuring Basement Jaxx and Arman Van Helden, Dublin’s Metropolis Music Festival and Blackpool’s Pier Jam amongst countless others. 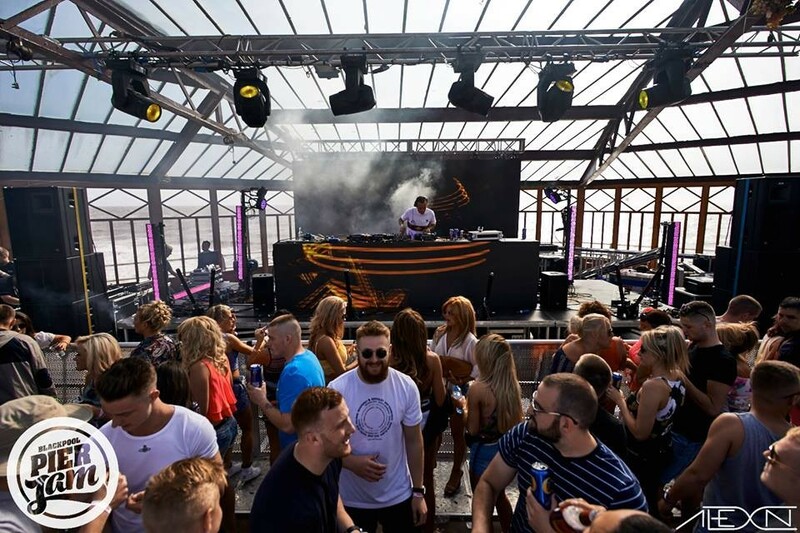 Having formed predominantly as a lighting-based company over 20 years ago, KV2 Audio have worked with Just Lite since the inception of its audio division in 2012. 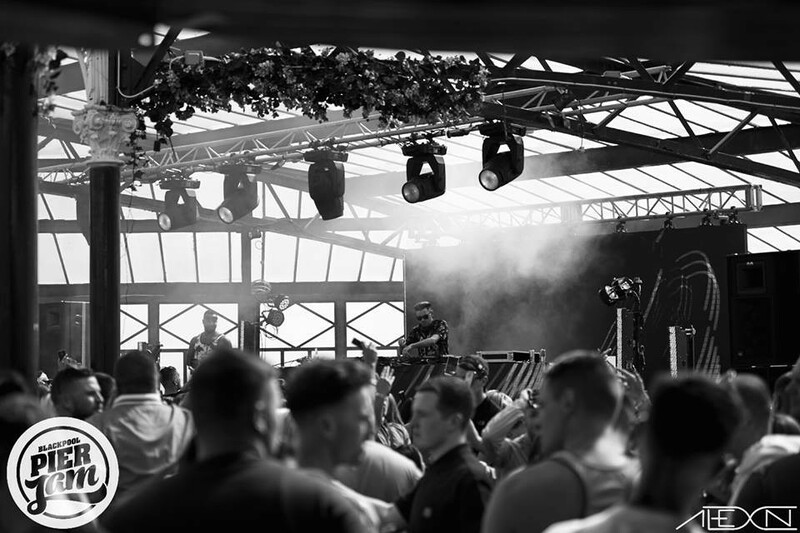 Director Paul Smith and Head of Audio Evin Doyle recognised KV2’s clarity, definition and incredible output to footprint ratio would be a great foundation to build this side of their business on. 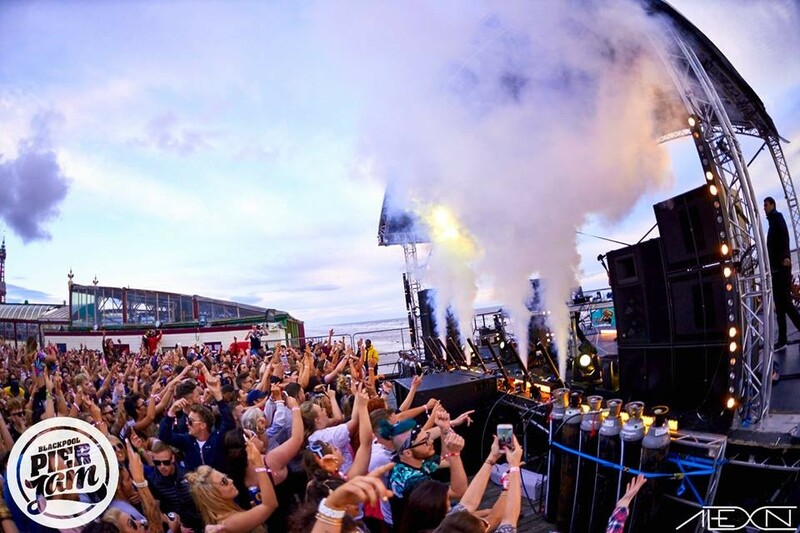 Initially Just Lite invested in one of KV2’s legendary ES System – capable of astounding audiences of up to 1,000 people with just one ES1.0 mid/hi enclosure per side. 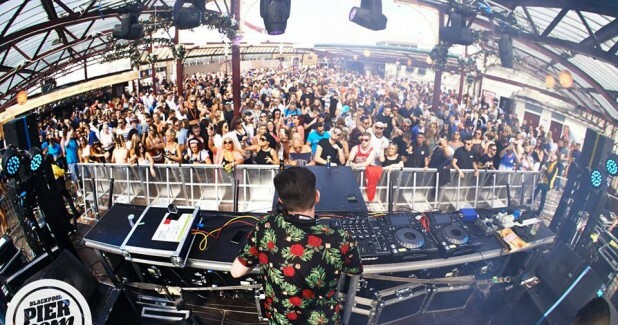 Over a comparatively short time scale their KV2 hire stock has expanded dramatically. 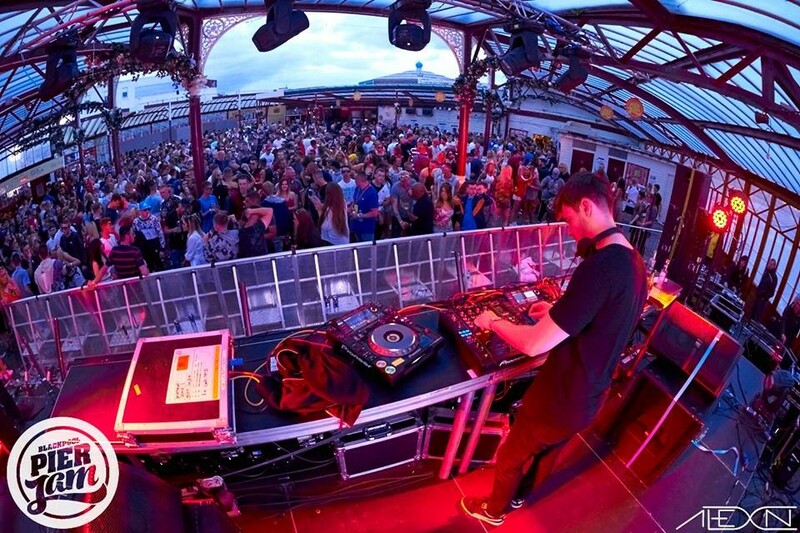 Just Lite now boast four complete ES Systems, the full range ESR212 system, active EX10’s and passive ESD6’s and ESD10’s. 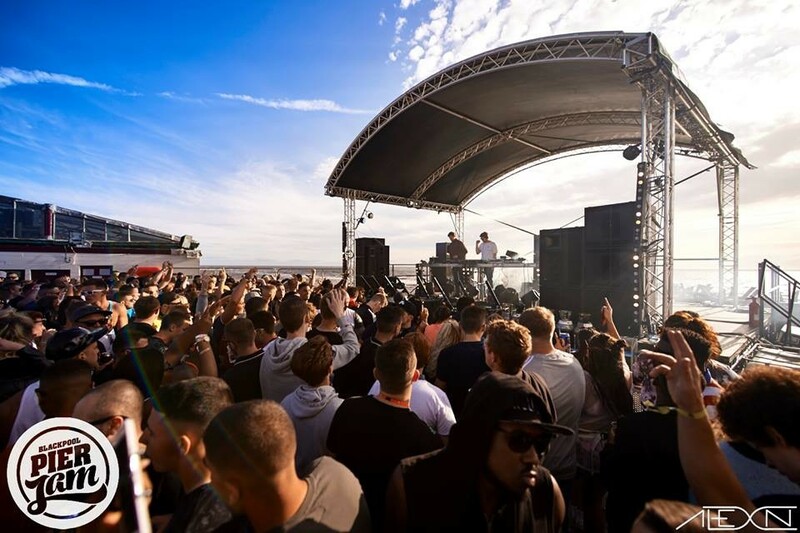 They also stock two of KV2’s flagship complete VHD “Very High Definition” Systems capable of tackling events of 5,000 people with just one VHD2.0 per side and up to 20,000 when doubled. 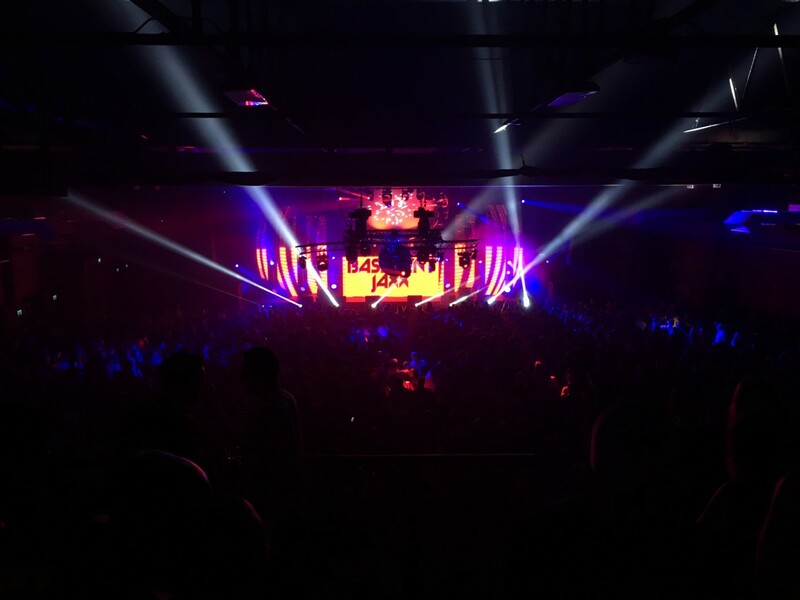 Just Lite can complement any of these systems or products with six of the jaw-dropping ultra low frequency VHD2.21 2x21” subwoofers.